Been getting some good detox in. Covered head to toe in coconut oil, lots of baths (sweating). Now that I’ve added the nut mylks, I’m at a stable 117-118 lbs. Feeling more energized for sure. I’ve been getting some questions about cold-pressed juice and why it’s different from centrifugal juicers. 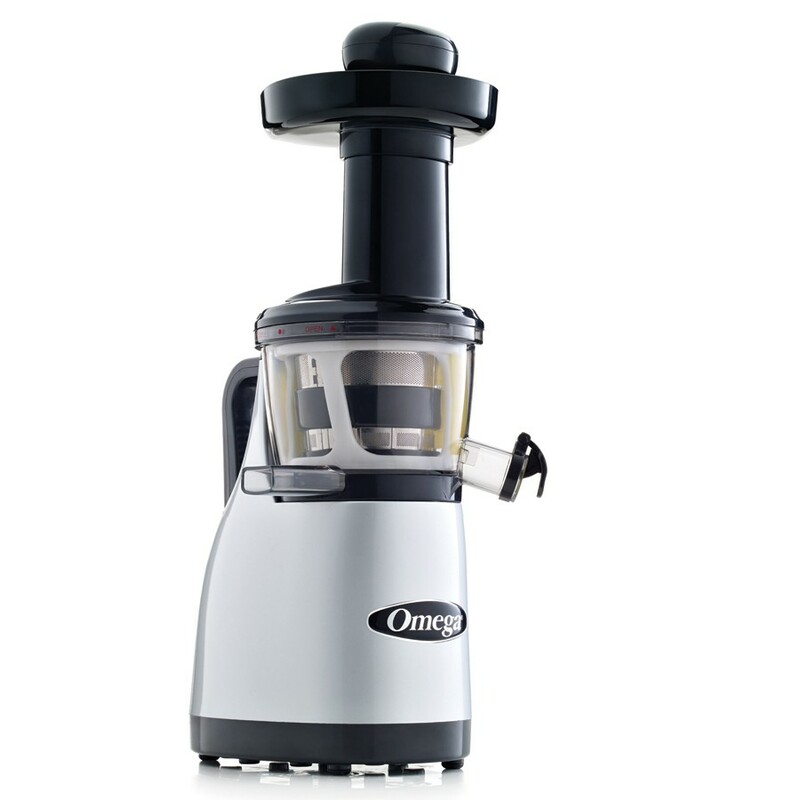 Well, cold-pressed juicers actually presses the juice out, leaving the vital nutrients, antioxidants, and enzymes in tact. 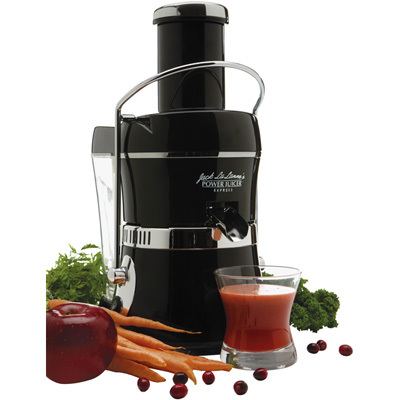 Centrifugal juicers, which are your typical “at home” and “juice bar” juicers spin and can become hot – heating up the juice a bit and leading to oxidation and loss of phytonutrients. 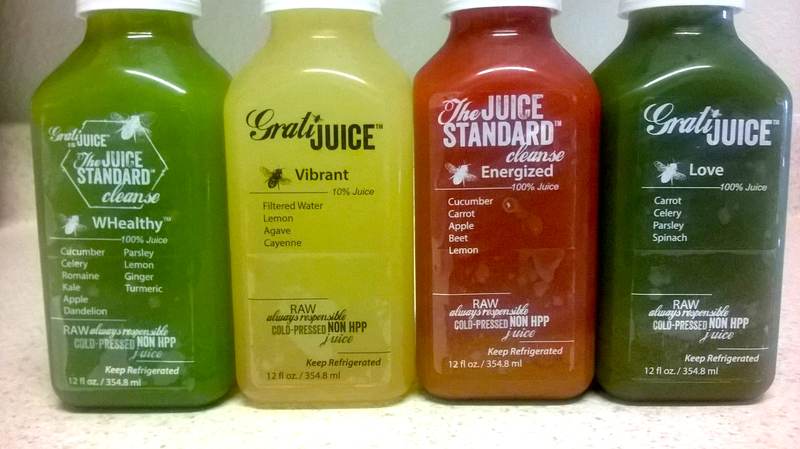 Cold-pressed juice is superior for cleanses because the insoluble fibers are extracted. This gives your digestive tract a rest and supplies more energy for the body to heal and detox. Here’s an article from the Huff Post that explains it more in-depth. Going to pick up my next 3-day supply of Gratijuice at The Juice Standard now. Wish me luck!